Grocery delivery firm Instacart has raised $600 million in new funding led by D1 Capital Partners which values it at $7.6 billion and provides more capital for the San Francisco based company for further expansion in the North American region, marketing development and recruitment of world-class engineering and product development talent as per its statement. Instacart which is accessible to over 70% of U.S. households and serve more than 15,000 grocery stores across 4,000 cities has now raised more than $1.6 billion in funding. The company currently counts a community of 50,000 shoppers and 600 full time employees in the North American region. In addition to the U.S., Instacart operates in Canada and is accessible to over 50% of households in the region. The company has partnered with more than 300 retailers including Kroger, Sam's Club, Publix, ALDI, Loblaw and Walmart Canada which helps drive growth for its service. "The U.S. is nearly a $1 trillion grocery market, and last year we saw almost every major grocer in North America bring their delivery business online in a significant way. 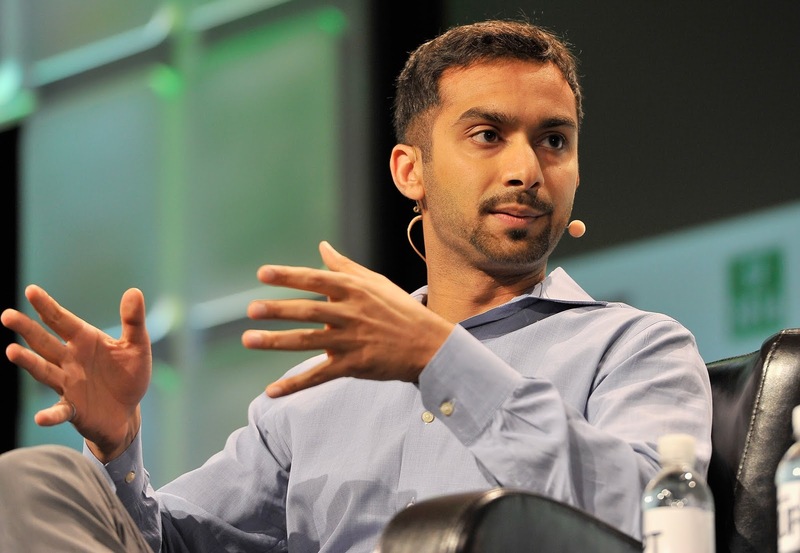 We believe we're in the very early stages of a massive shift in the way people buy groceries and we expect that one in five Americans will be shopping for their groceries online in the next five years," Instacart founder and CEO Apoorva Mehta said in a statement. "We're excited to partner with D1 Capital on this investment, which is a testament to the growth we've seen and our ambitious plans for the future." "We have strong conviction in Instacart and its team and pursued the partnership because of the Company's unique industry leadership position and the growth opportunity ahead." D1 Capital's Dan Sundheim also added. "We believe that traditional retailers will lead the category online, as their brick and mortar stores are the most effective distribution centers for fulfillment of online grocery orders. Instacart's world-class management and engineering team has proven to be a highly effective partner for grocers to serve customers in new ways." Sundheim stated.